This is Walt Fulps, your humble (and paradoxically proud) host. 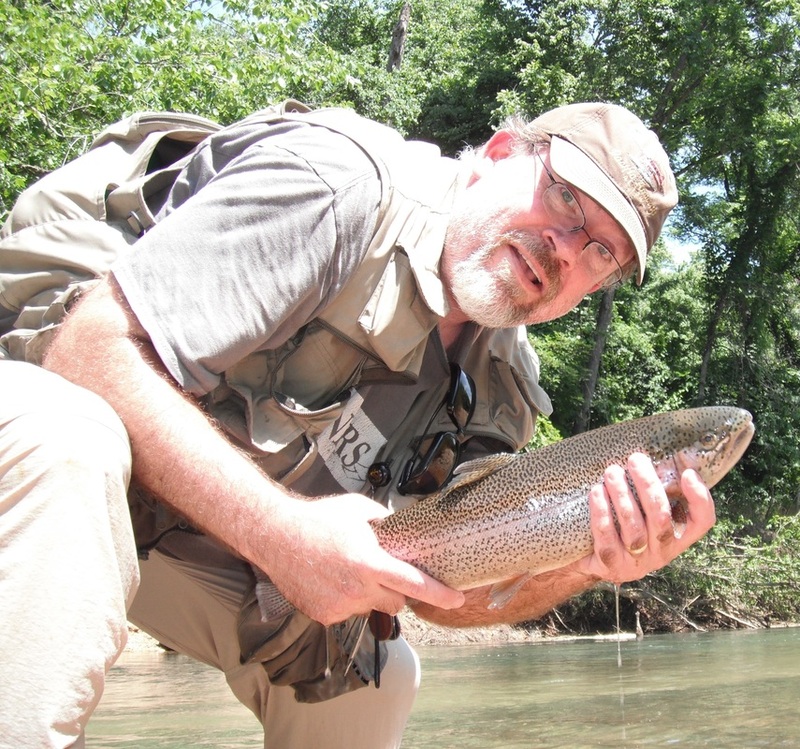 I'm a trout fishing guide, fly fishing instructor, outdoor writer, and public speaker, and for some strange reason I'm a regionally semi-famous trout fishing personality. ​There's tons of free information here, so be sure to look around. And to those of you who have made it possible for me to earn a living at this over the years, thank you! You're why the free portion of this website continues to exist! Join me in Alaska each fall for a one- or two-week salmon-fishing adventure. This is affordable! Six-hour guided fishing trips on the Meramec River Red Ribbon and Mill Creek Blue Ribbon areas are available seven days a week. 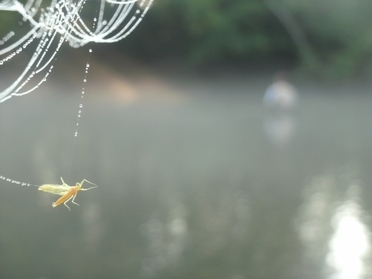 Ready to try fly fishing? Casting lessons, classes, and private lessons are available. If you're looking for free trout-fishing information, click the "Free Informational Stuff" drop-down menu at the top of the page. If you're interested in republishing something I've written here or any of my photographs, click the "Copyright Notice" up top.